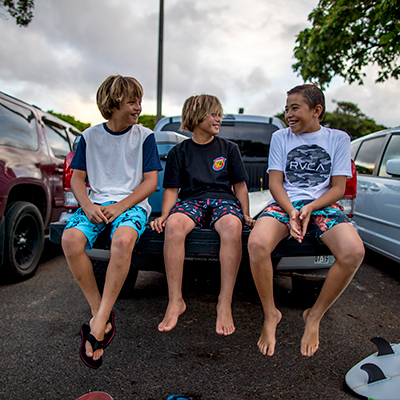 A staple, topped with the RVCA signature, the VA All The Way Trucker Hat maintains clean lines, backed by RVCA embroidery. 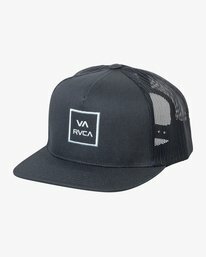 A premium essential, the flat brim trucker tops a wool blend, mid-fit with raised VA RVCA embroidery at the front panel. 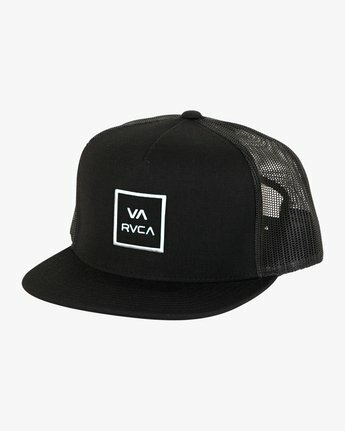 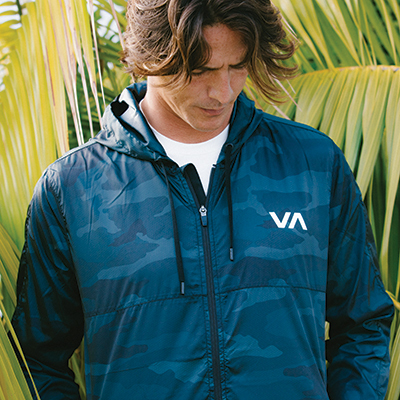 The breathable mesh back is finished with a snap back closure and RVCA flag label.